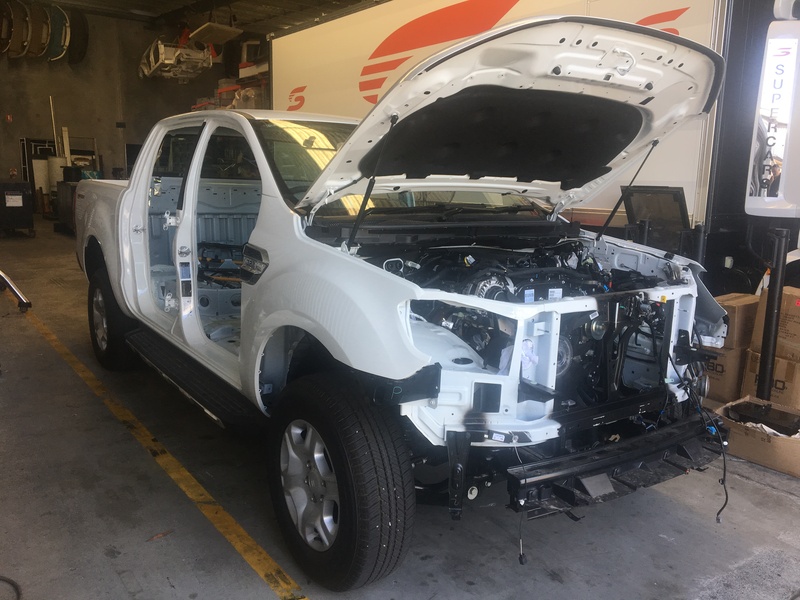 New-for-2017 SuperUtes are starting to take shape with two prototypes being constructed at Pace Innovations in Queensland. 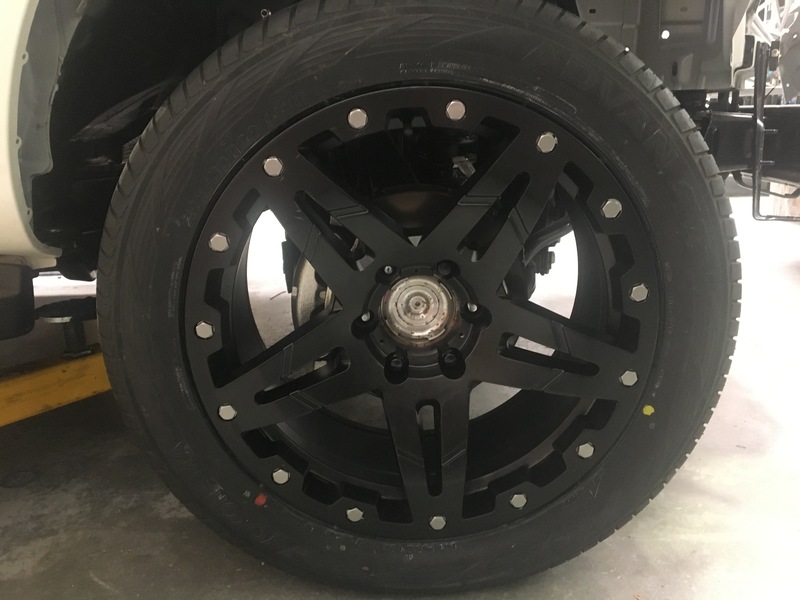 It was announced last year the Utes category would have a major transformation and run production based turbo-diesel dual cab utes – based on those available in the Australian market – to stay relevant and encourage manufacturer involvement. With plenty of interest from existing competitors – including current champion David Sieders, new players, and current Supercars teams, excitement surrounds the up-and-coming Supercars owned and run category. 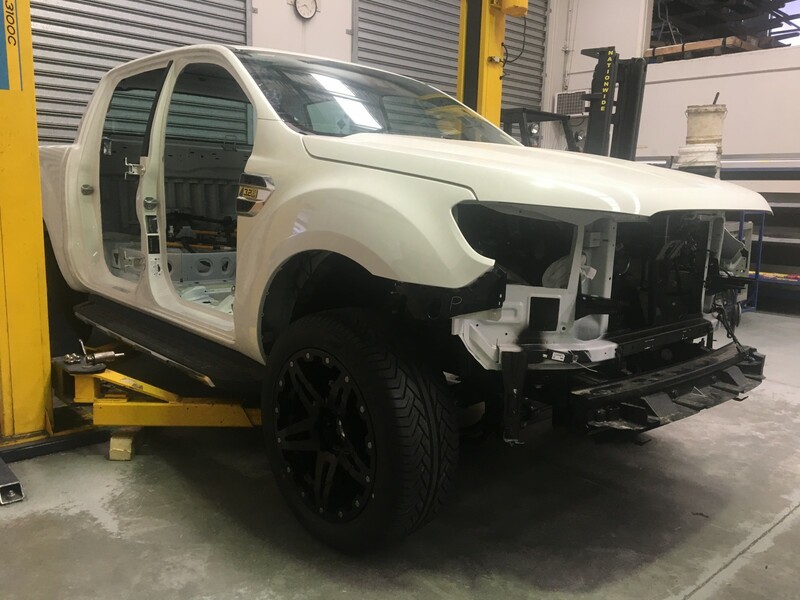 The prototype – photographed – is the first look at one of many SuperUtes that will be constructed. The prototype is being used to help design a control kit teams can purchase to make building and entering the cars as easy as possible. It has been stripped and scanned so the internal roll cage can be analysed and developed. The kit has a $60,000 price target, including everything from suspension – front and rear shock absorbers and sprints – to brakes, a control gearbox and ratios, control differential, and control wheels and tyres. A working group has been established at Supercars, including support category manager Paul Martin, who been instrumental in running the Dunlop Series for almost four years. Supercars Managing Director Matt Braid is pleased to see the category taking shape ahead of the SuperUtes’ Townsville debut in July. “This SuperUte is the first of many we will see come to life over the next few months,” Braid told supercars.com. Supercars is confident of a healthy field with at least 15 utes expected to line-up on the grid at the first race in six months. The SuperUtes will feature at a number of high profile Supercars events – after Townsville, Ipswich, Bathurst, the Gold Coast and Newcastle will see the new category on the program. It is expected the program will be expanded in 2018.